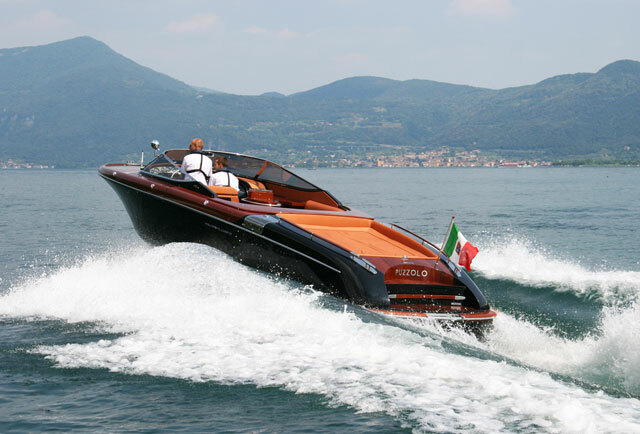 Italian luxury powerboat manufacturers Sessa unveil their latest design. 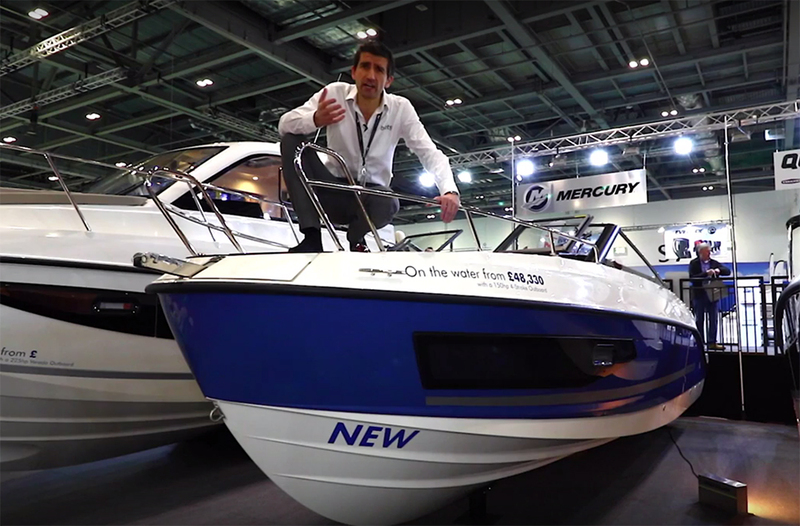 During the last Genoa Boat Show, Sessa Marine presented one of its new designs, the C44. 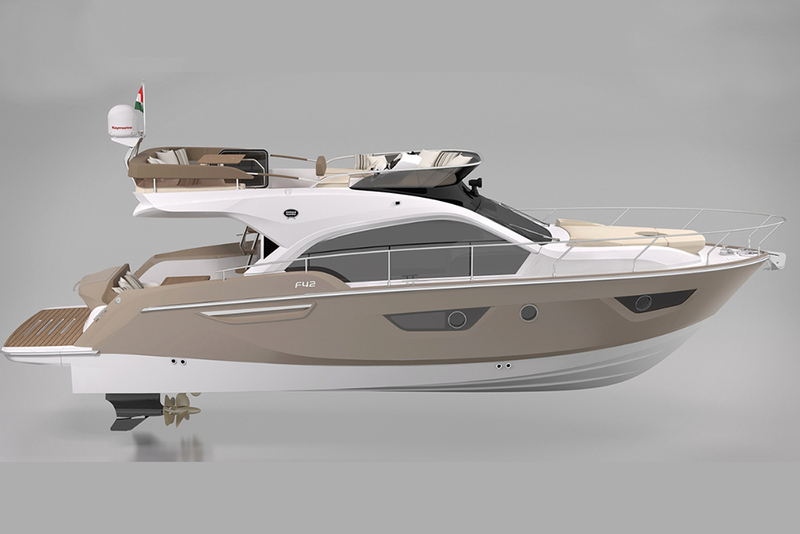 An evolution of the C43, the C44 project originates from the desire to offer an even more comfortable version of the company’s luxury cruiser. Sessa sees safety and sportsmanship as the characteristics they kept in mind when designing the C44. 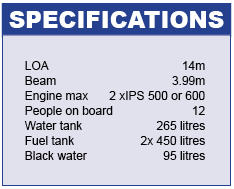 Driven by two Volvo Penta IPS 500 or 600 engines, the new C44 has a variable Vbottom and promises good seaworthiness and a gentle ride even in rough seas. 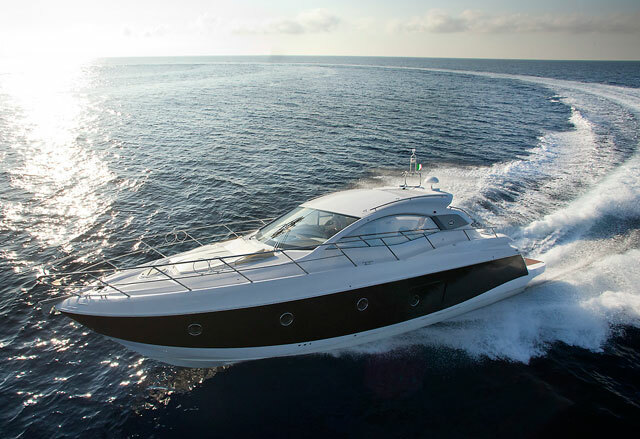 The C44 was designed with a view to those who want to live on their boat in an open area and to enjoy the company of as many friends as possible on board. There are two possible cockpit layouts. 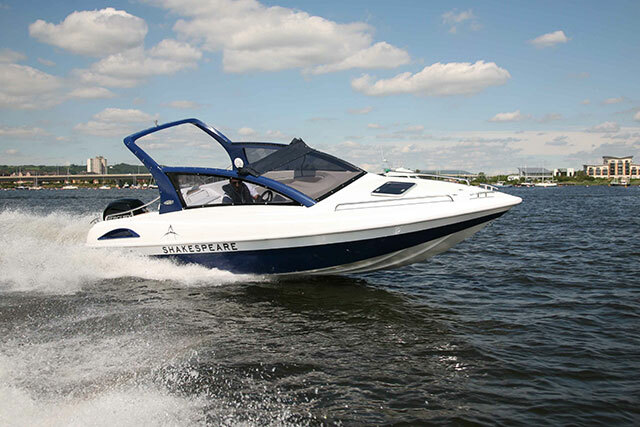 The sport version offers a single lounge with tender garage under the large rear sunbed. 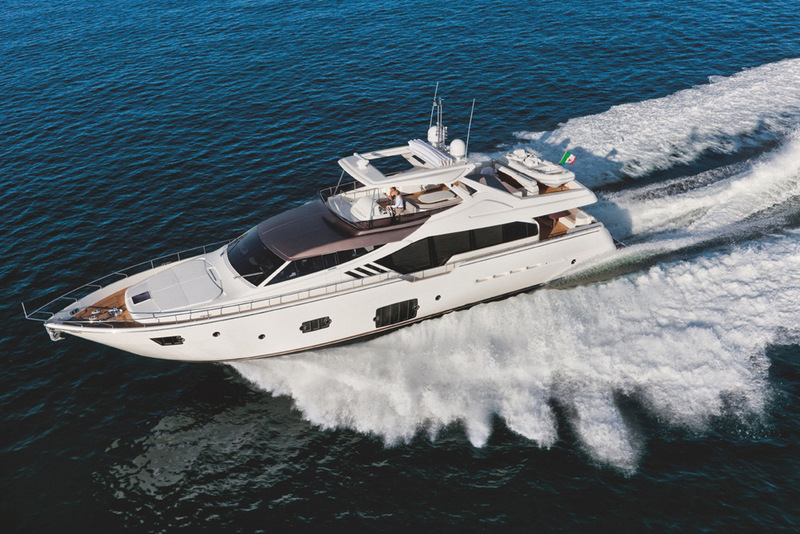 In the Mediterranean version space is organised for maximum practicality, so the tender garage is replaced by a generously proportioned second sofa with a table that can easily be transformed into a sundeck, while the tender is stored on the stern bridge. 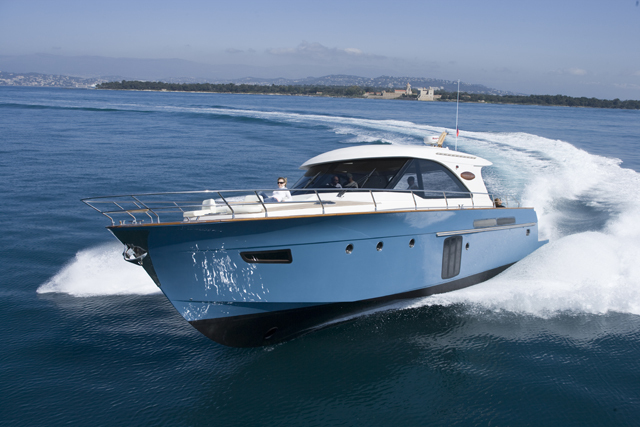 The captain’s station is certainly glitzy with its metallic gold sheen, and features the latest high-tech navigation: GPS E 120W ; VHF Raymarine, autopilot, cockpit and engine room camera, antenna TV, etc. There is also a large roof opening and a side window to the right of the wheelhouse, providing ventilation for the cockpit. According to Sessa, ergonomics, comfort and privacy were the key concepts inspiring the design of the yacht's interiors. The layout is designed to offer the owner maximum comfort while guaranteeing plenty for privacy for both owner and guests. The two cabins are in fact arranged on either side of the living area in the centre of the vessel; each has its own bathroom with a separate shower, permitting direct access to common areas on the yacht without disturbing other guests' privacy. Entering the living area, the C44 gives the the sensation of a bigger boat. Wood, linen and leather are the themes, while a spacious modern galley is positioned to allow convenient cooking without compromising comfort in the living area. The owner’s suite has plenty of headroom and big windows with portholes that can be opened to provide plenty of light. The forward cabin is equipped with a double bed that divides very easily into two separate berths.